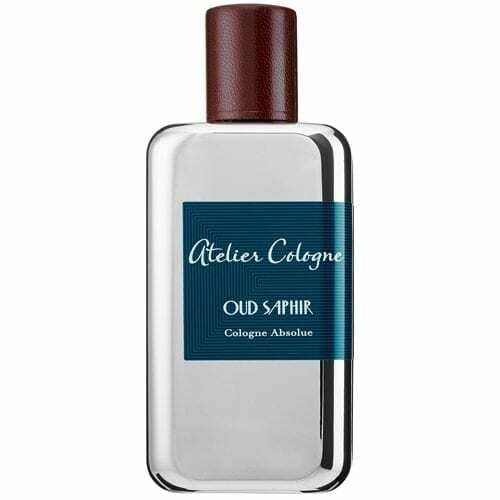 Atelier Cologne is a perfume house that has launched colognes with character; merged from citrus and herbal notes in a stronger concentration for a richer and longer lasting fragrant effect. Every fragrance from the first collection of the brand is based on citruses and is inspired by individual moments. Delightful and surprising, Atelier Cologne Rose Anonyme is a breathtaking seductress caught in a stolen affair between light and dark.